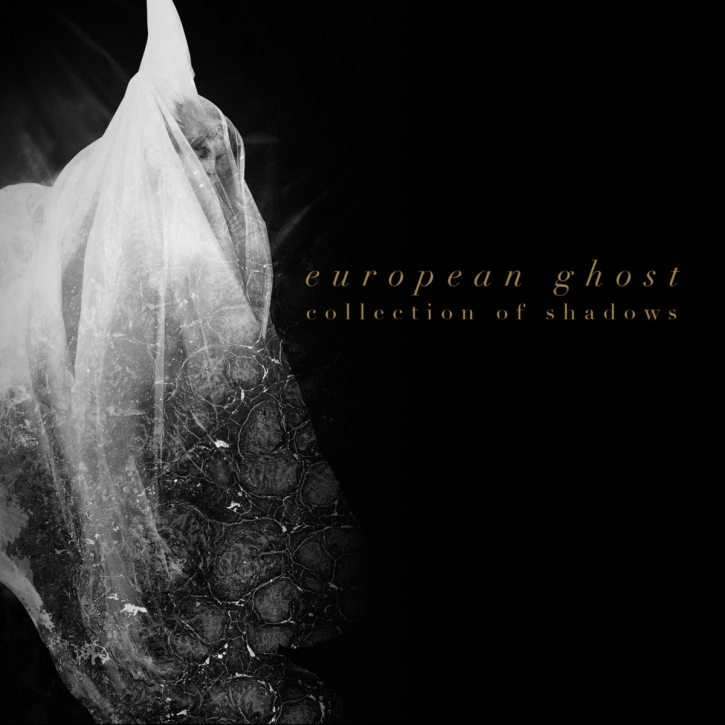 European Ghost is an out-of-control and multi-faceted project between electronics, echoes of kraut music, drones, dark waves and an autistic post-punk. The music is self-defeating, psychotic and melancholic. The band formed in Bologna in the Summer of 2015. Their infective mix of electro / dark and martial punk convinces the French label Unknown Pleasures Records to hire them for 2 albums. The first, "Pale and Sick", released in 2016, collects the favors of the critics and the both Italian and international radio stations. And some of their songs are inserted into different compilations. After a live incendiary tour, the trio got back to work and now presents their second album, in line with the previous decadent experimentalism but with a more mature and direct sound. "Collection of Shadows" aims at being a mature and straightforward album that is brutally nostalgic in its own way. It is rooted in Leopardis nihilism and Pascolis melancholic darkness. Reaching beyond the experimental asperities and smokescreens of Pale and sick, European Ghost are discarding their gas mask with a baring album, acutely aware of a bitter adulthood. A collection of shadows is the account of our existence, of being left with nothing. It is the sardonic account that revolves around the ineffability of life as made of faded dreams and broken chimeras. The need for poetic realism opens up European Ghost to wider and gentler sounds, preserving however the martial rhythms of their first album  to dance with tears in my eyes. European Ghost consist of: Cristiano Biondo (voice), Giuseppe Taibi (bass, drum machine and synth) and Mario d'Anelli (guitar and synth).